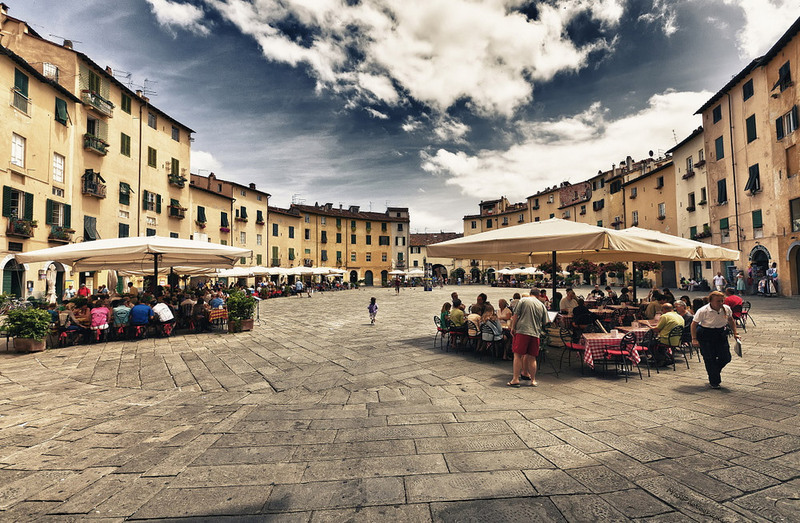 Once famous as silk trade center, Lucca is also known as the “Walled City”. Almost no car is allowed inside the walls, that’s why the local ride bikes a lot. Lucca was once a Roman town. Enjoy a walk along the medieval Via Fillungo, main road of the historic core. Visit the Tower of the Clock and the ancient palaces. Reach the Roman Amphitheatre or Piazza Anfiteatro. The Duomo with the story of the Holy Face and the Church of San Michele, where the ancient Roman forum used to be. Visit the birthplace of Puccini, which is an excellent example of a 15th century townhouse. Pisa’s maritime power ensured the dominance over the Western Mediterranean area. The city acquired many privileges in trading with the middle east since 1100. The city’s wealth in the Middle Ages is reflected in the unique Piazza dei Miracoli where is located the famous Leaning Tower, the monumental cemetery, the Baptistery and the Cathedral. If we could travel back in time to the 14th century we would be able to see the scientist Galileo Galilei. He was the Physics teacher at Pisa’s university, which by the way is one of the oldest in Italy, dating back to 1343. 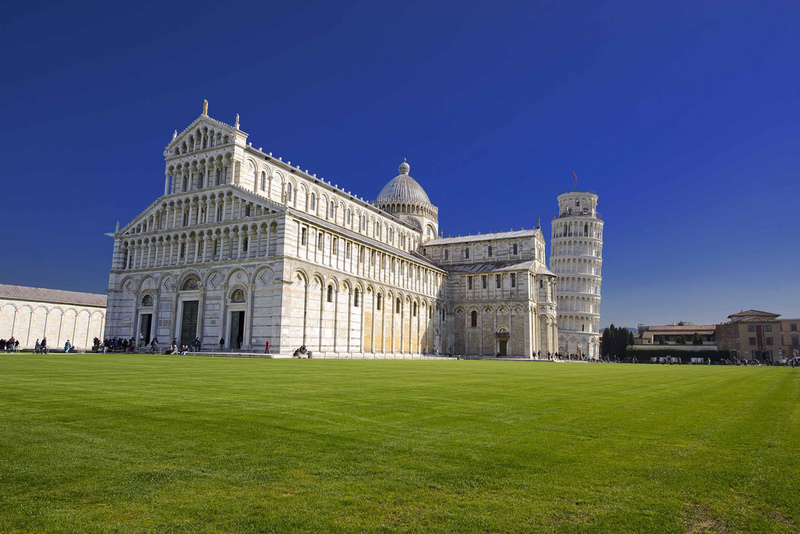 Today, Pisa still has a very strong academic tradition. Pisa is very accessible, making it easy for us to walk its narrow streets and discover quaint markets, which truly define the city’s one-of-a-kind environment and character.